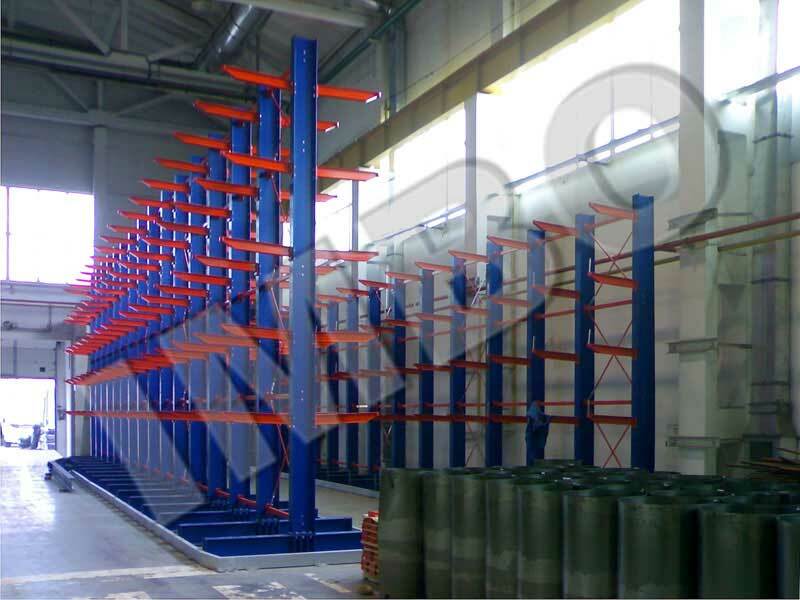 About - Scientific-Production Enterprise "IMVO"
Scientific-Production Enterprise "IMVO" is the leading Ukrainian supplier of storage solutions and manufacturer of special steel constructions with more than 20 year experience in the market. 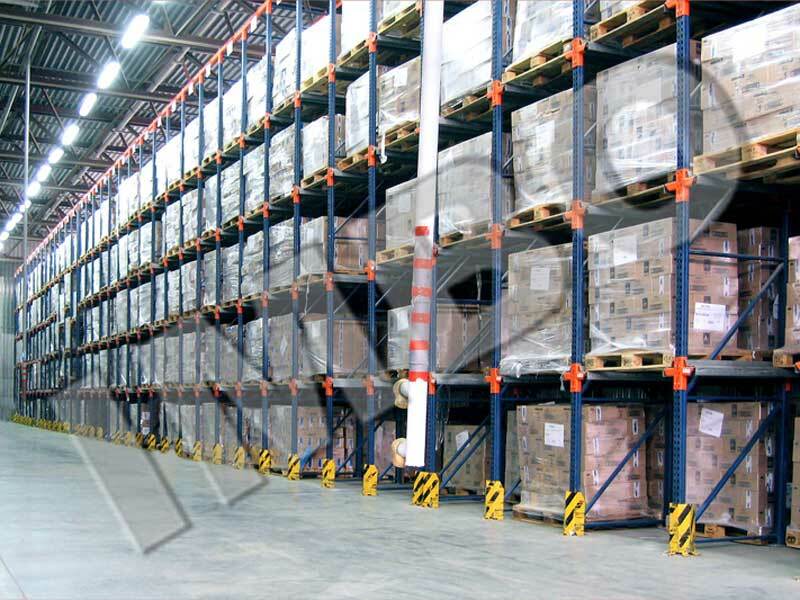 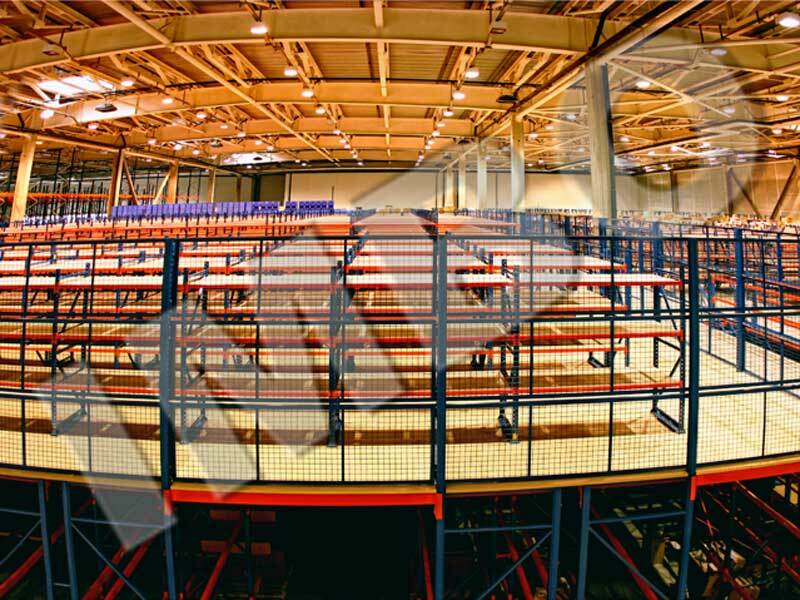 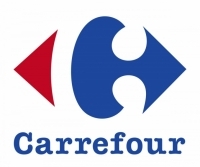 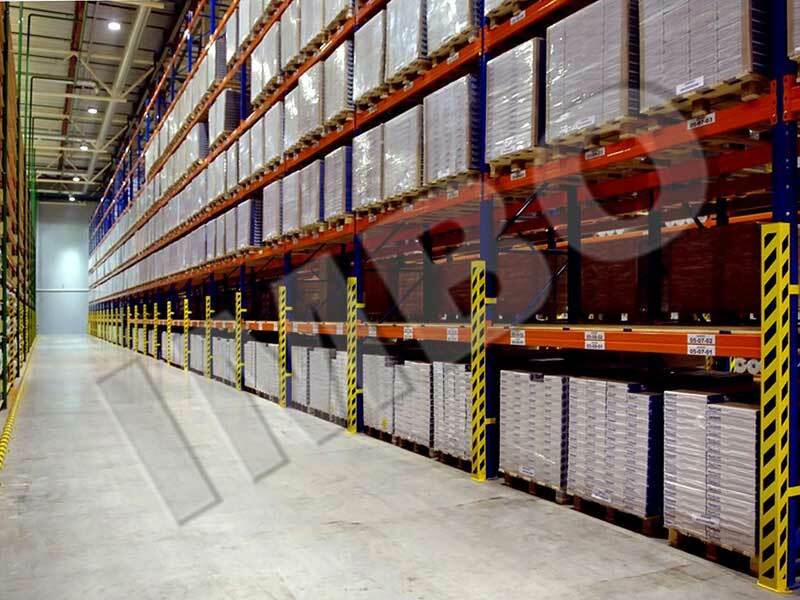 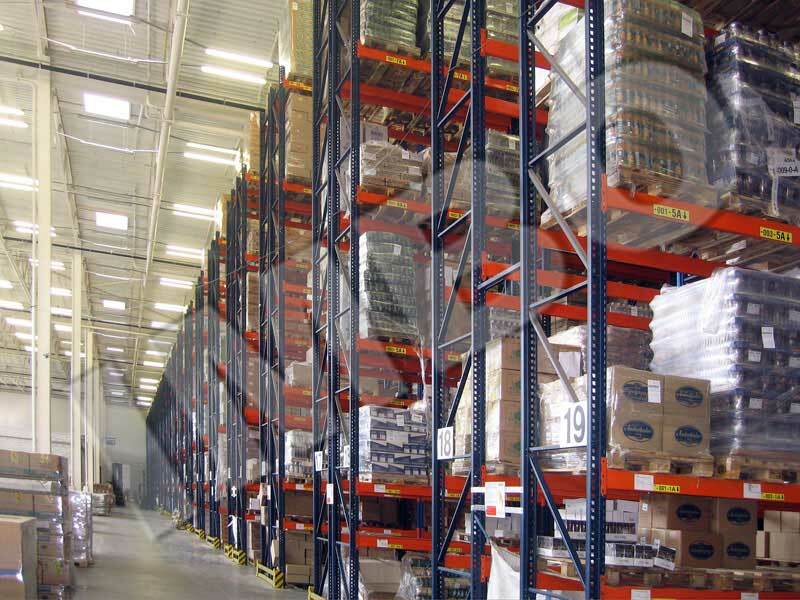 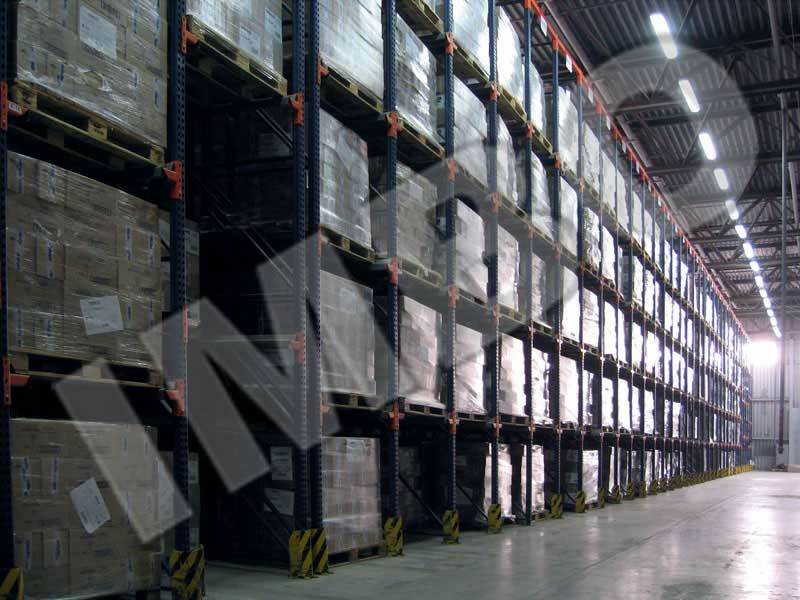 Our specialists developed and implemented over 4,000 solutions for warehouse logistics. 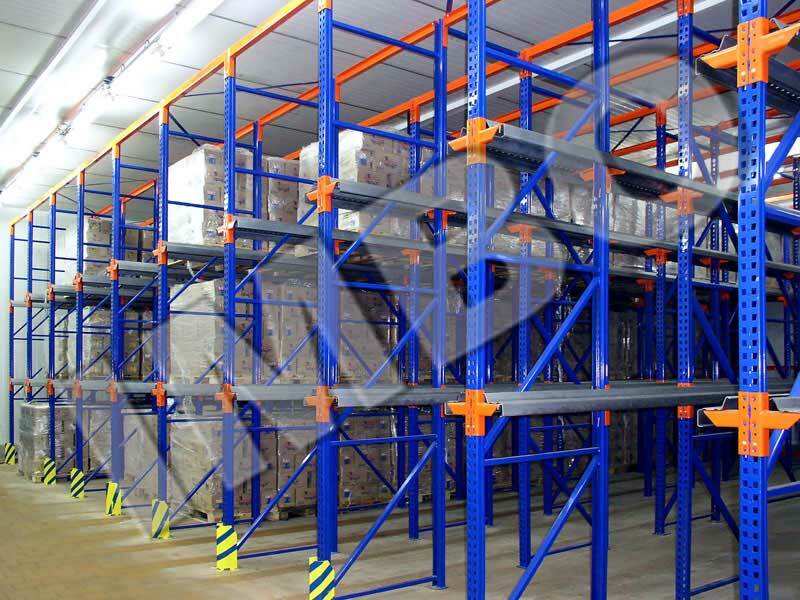 Leading Ukrainian and foreign enterprises rely on us. 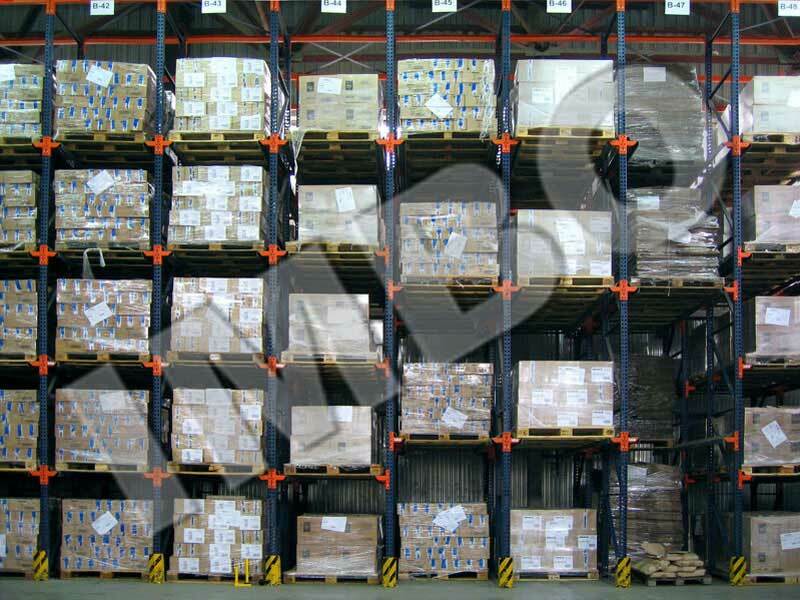 Among IMVO customers you can find P&G, Schneider Electric, Gloria Jeans, JYSK, Audi, Mazda, Roshen, Toyota, Leroy Merlin, Renault, AVON, Amway, Oriflame, adidas, Samsung, DHL, Danone, Carlsberg Ukraine, BRW, Makita, Tarkett, Jabil, Cargo Parts, Sniezka and many others. 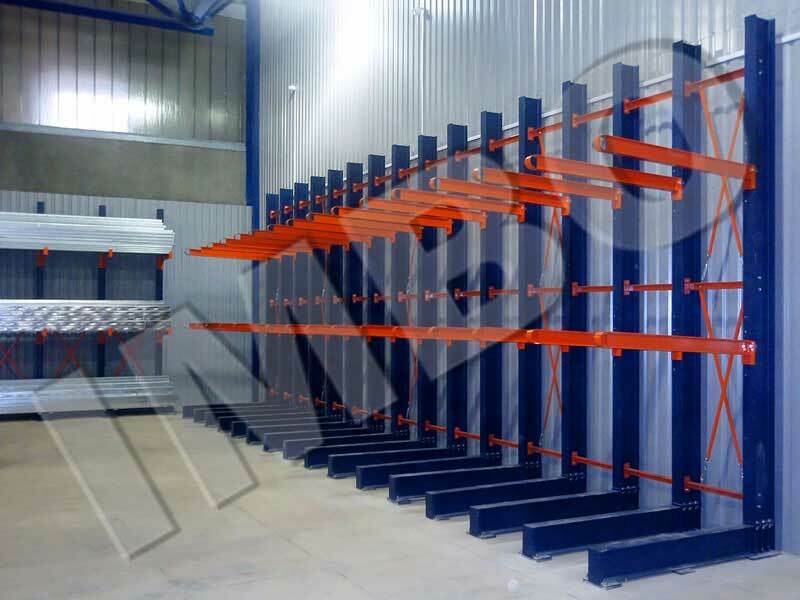 Our company is a member of Ukrainian Chamber of Commerce. 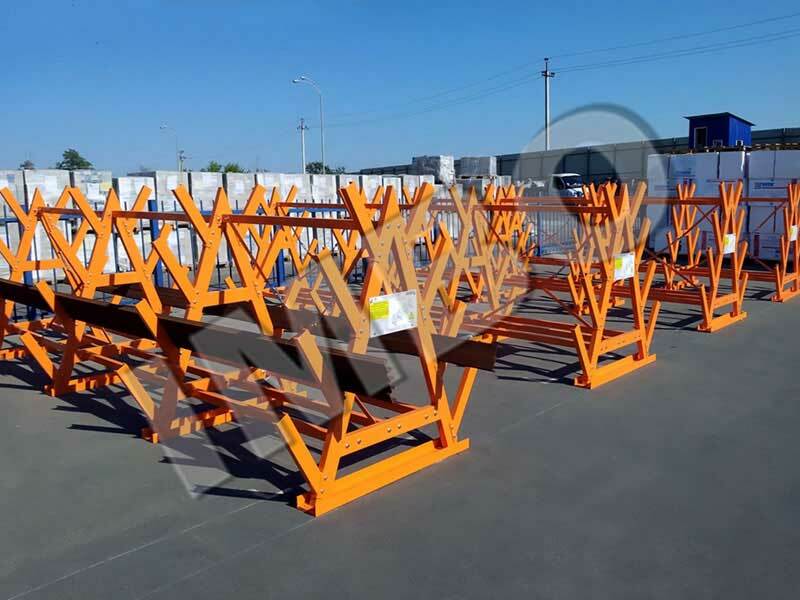 SPE IMVO constructions are exported to Sweden, Germany, Holland, Romania, Hungary, Czech Republic, Slovakia, Iceland, Russia, Georgia, Belarus, Moldova, Kazakhstan. 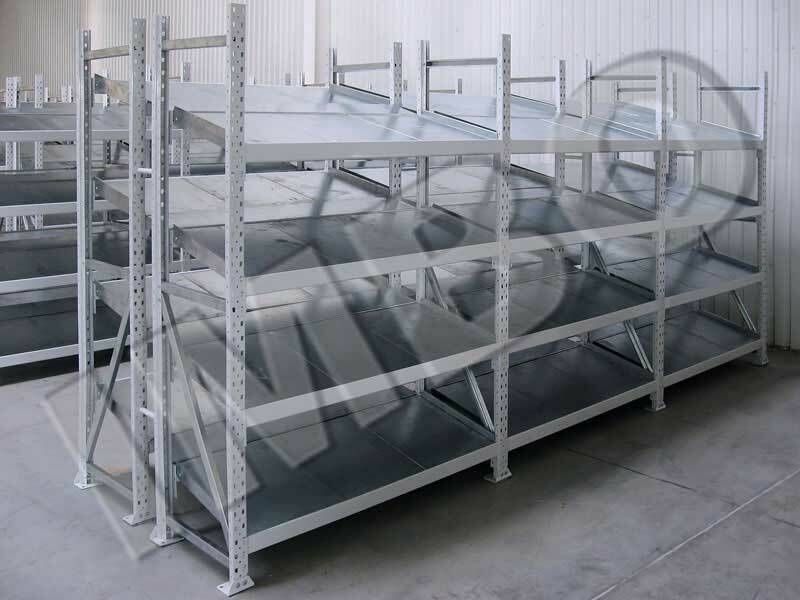 Manufacturing is carried out at two factories. 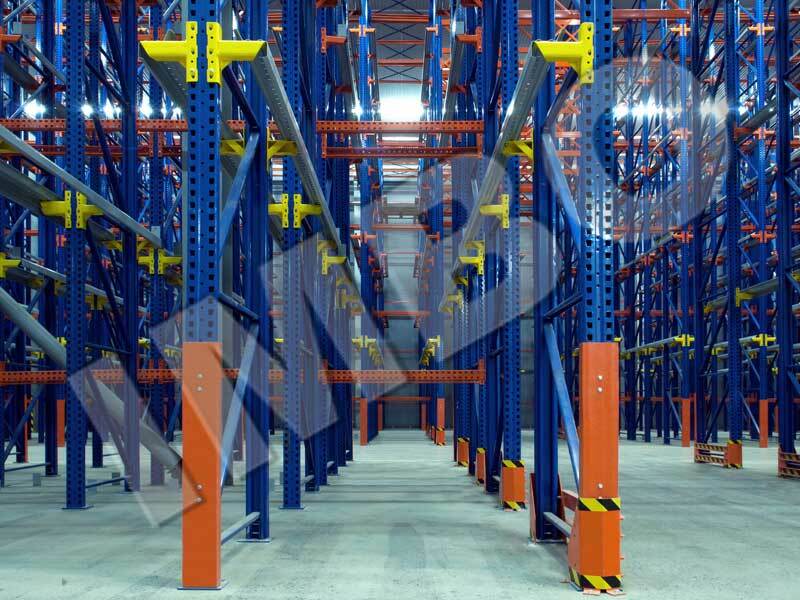 IMVO Quality Management System and products are certified. 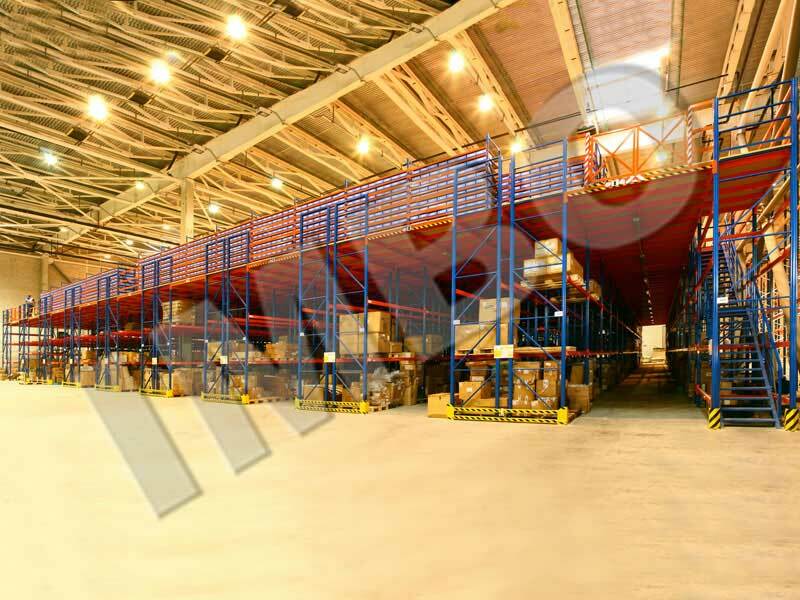 System approach, professionalism and precision, experience and innovations are the basis of our business approach. 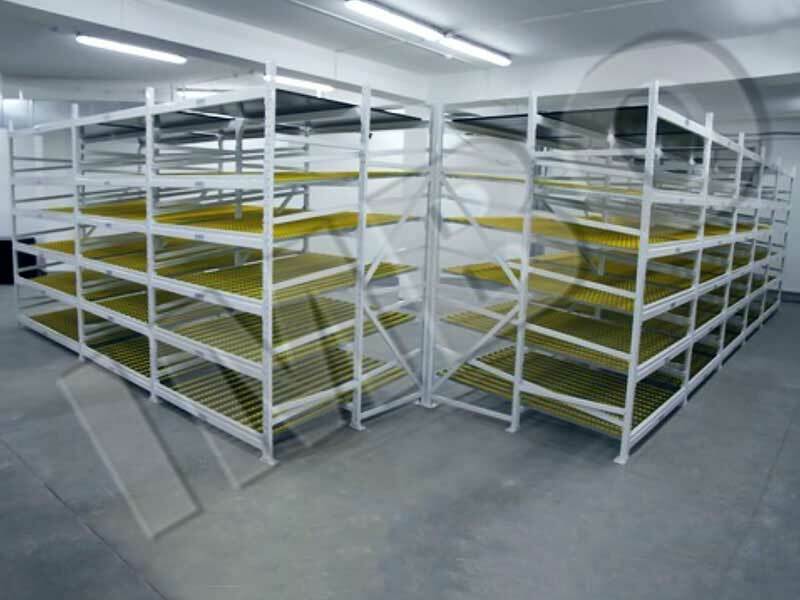 We offer our customers comprehensive storage solutions - design, implementation and maintenance. 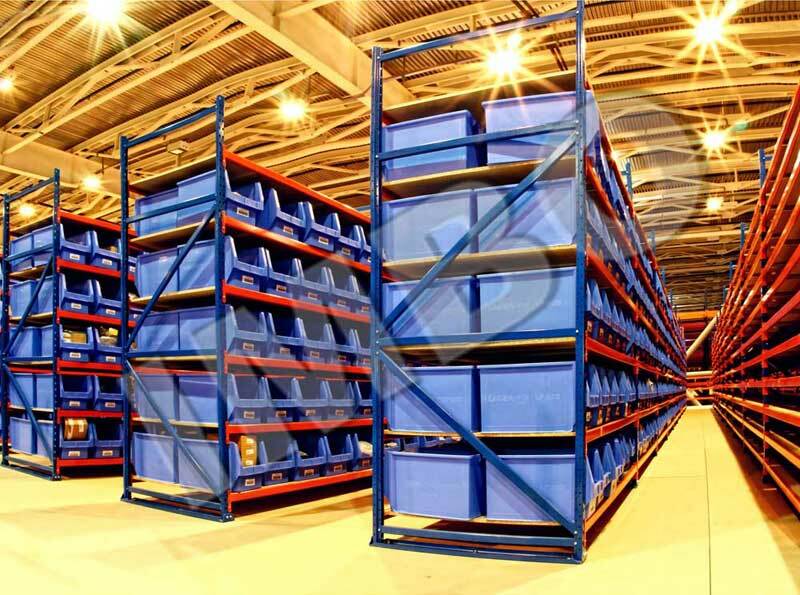 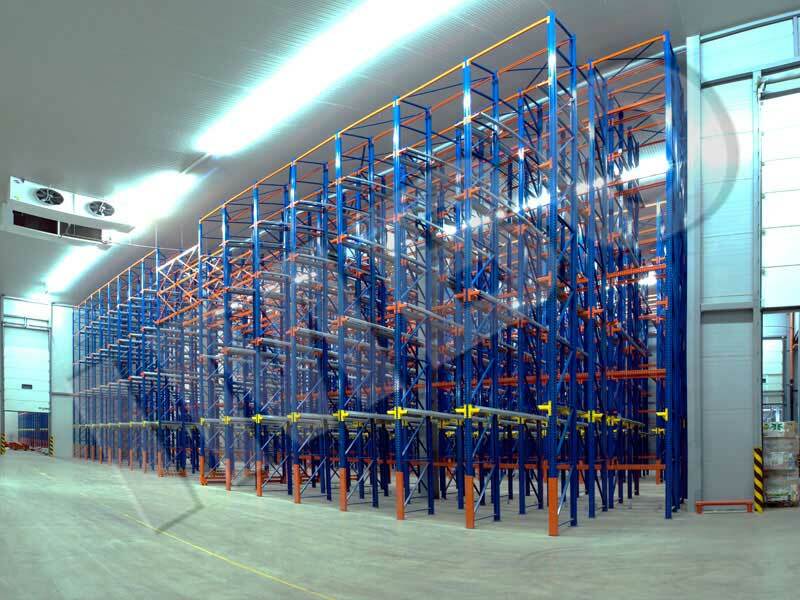 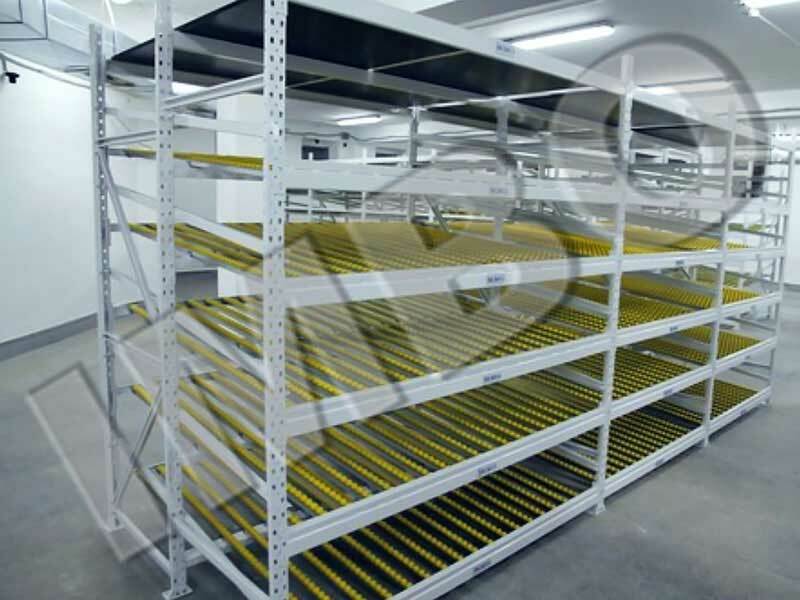 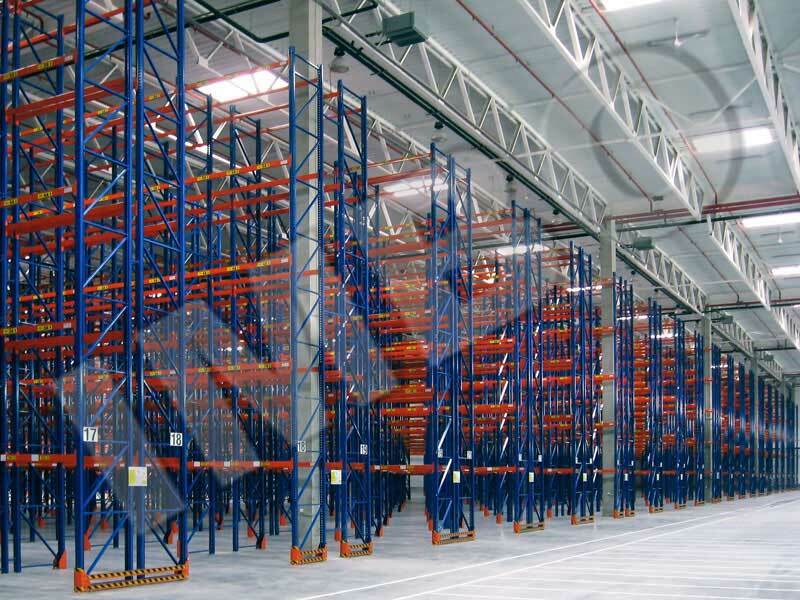 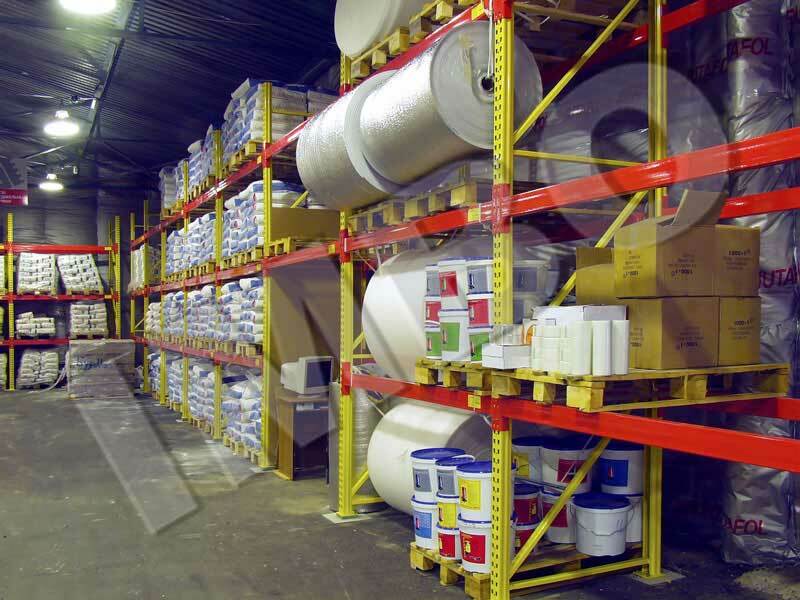 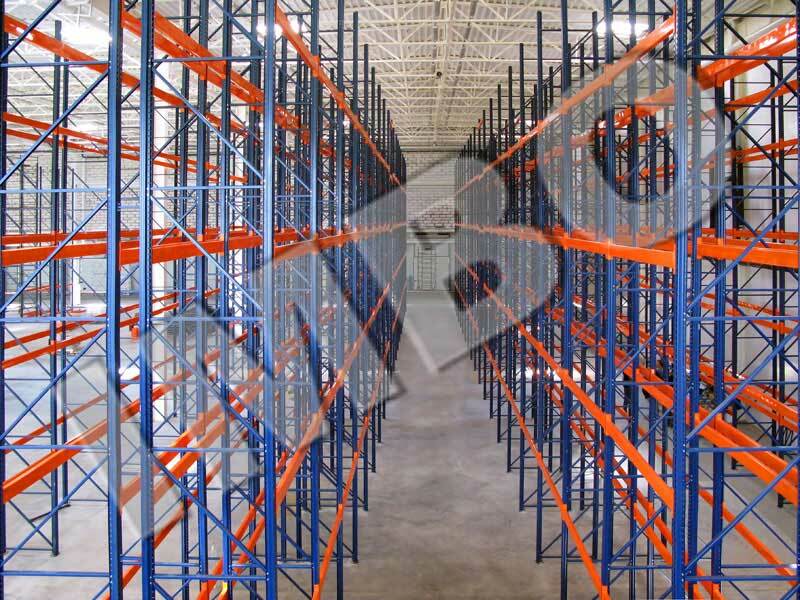 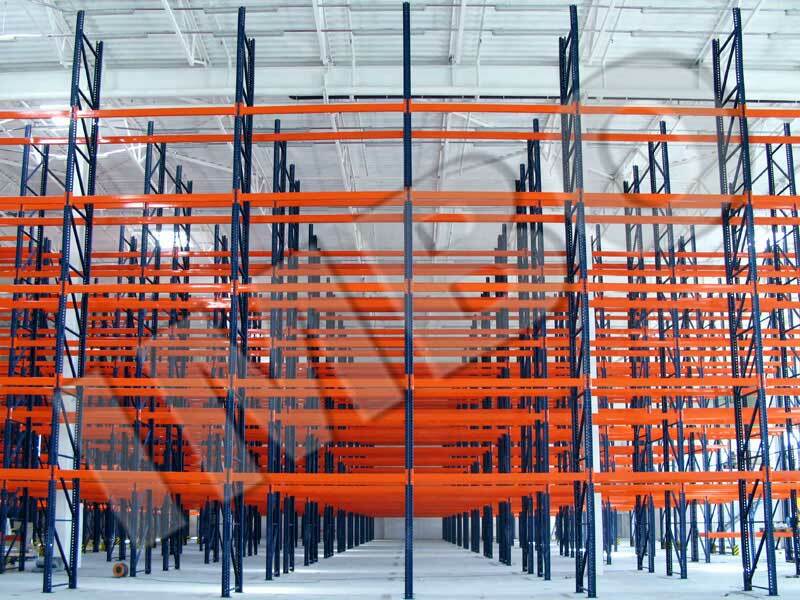 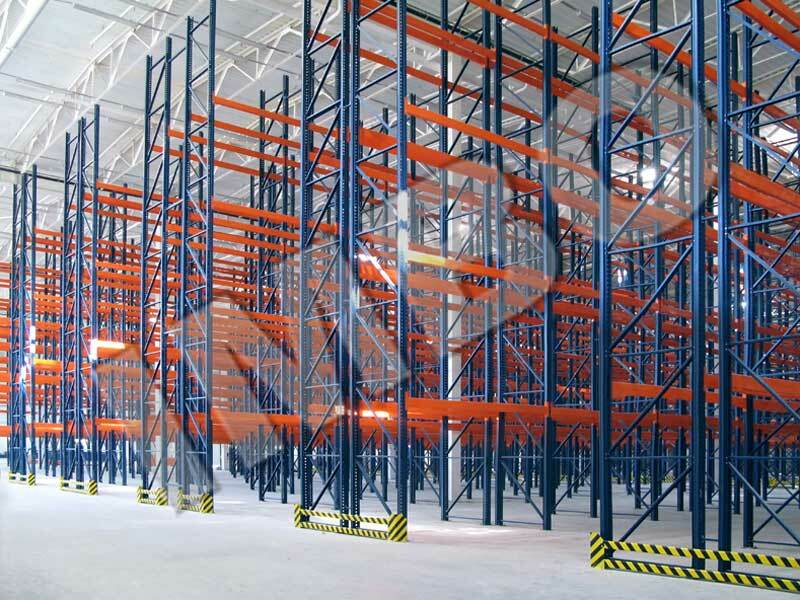 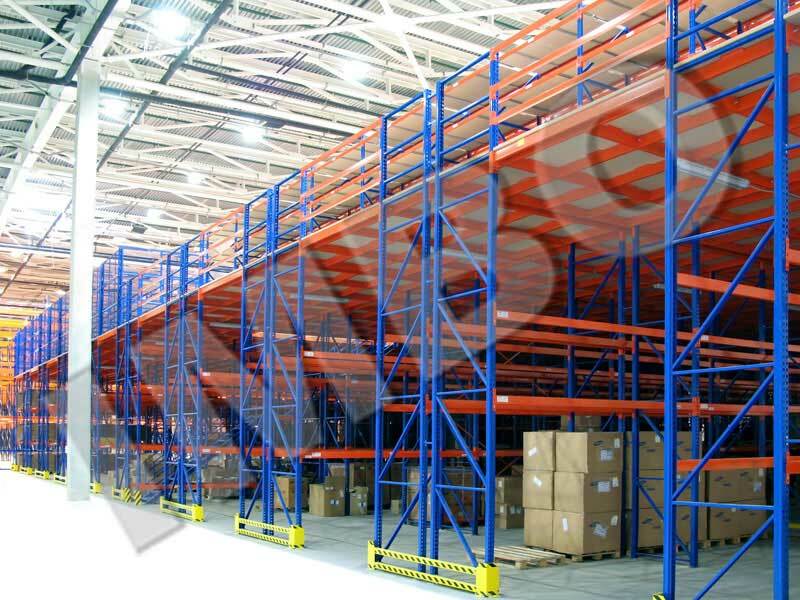 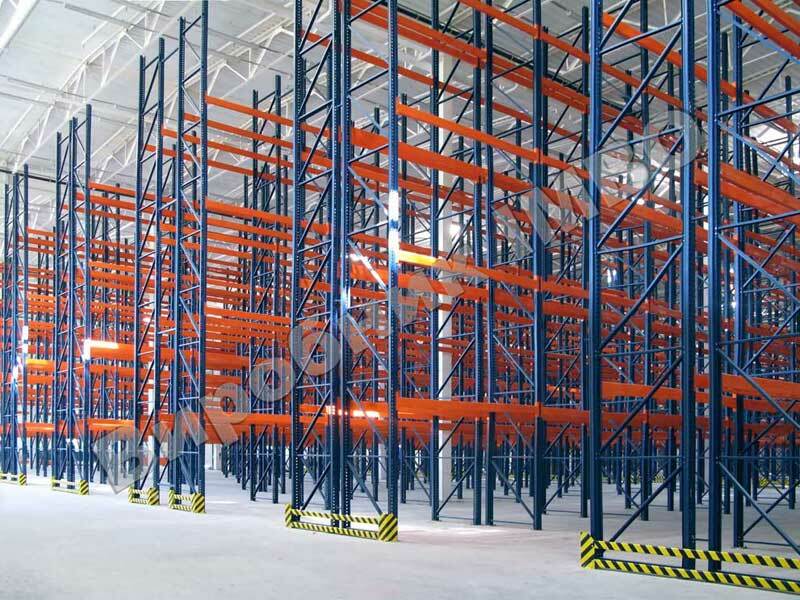 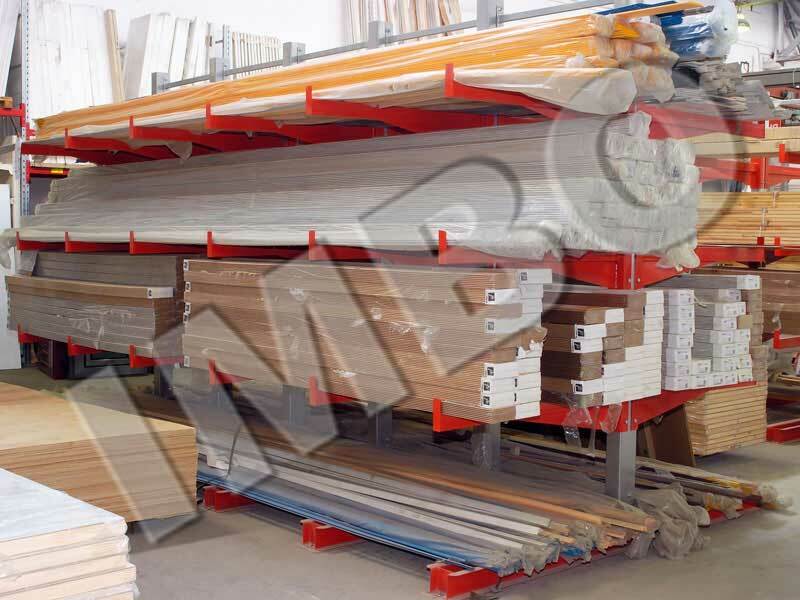 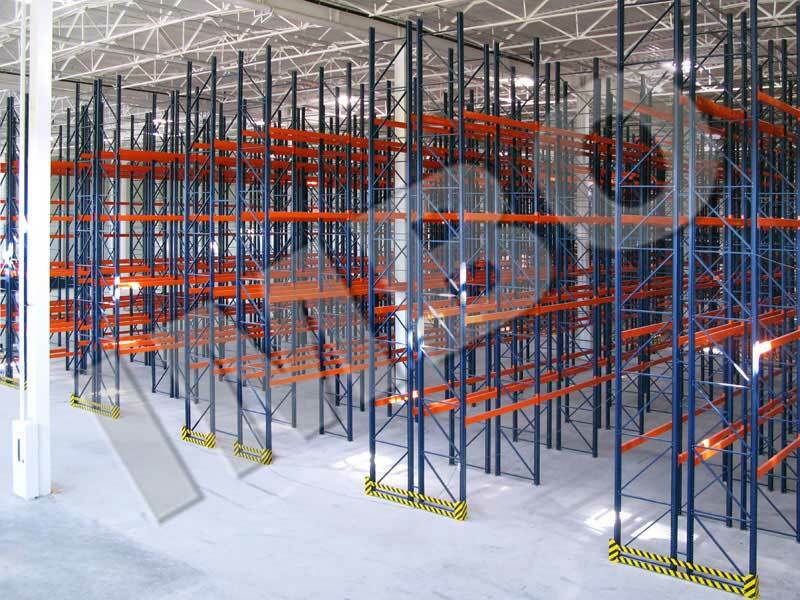 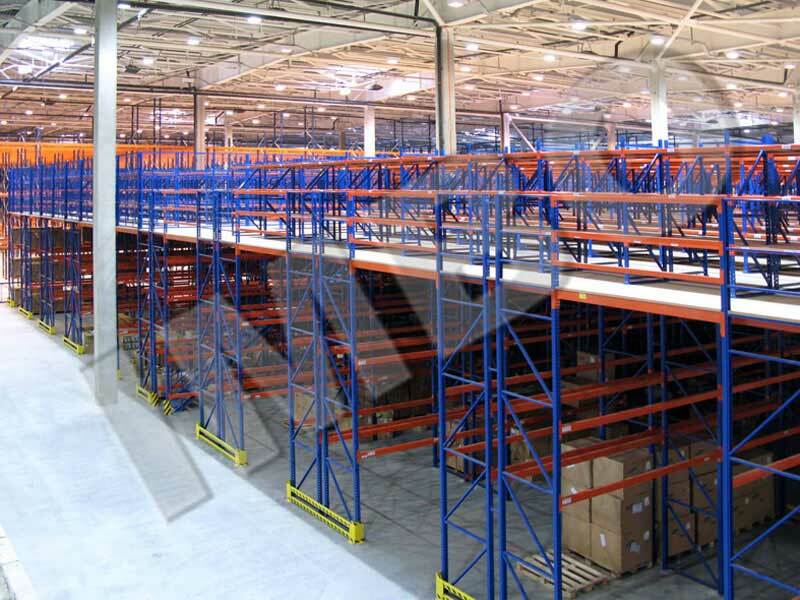 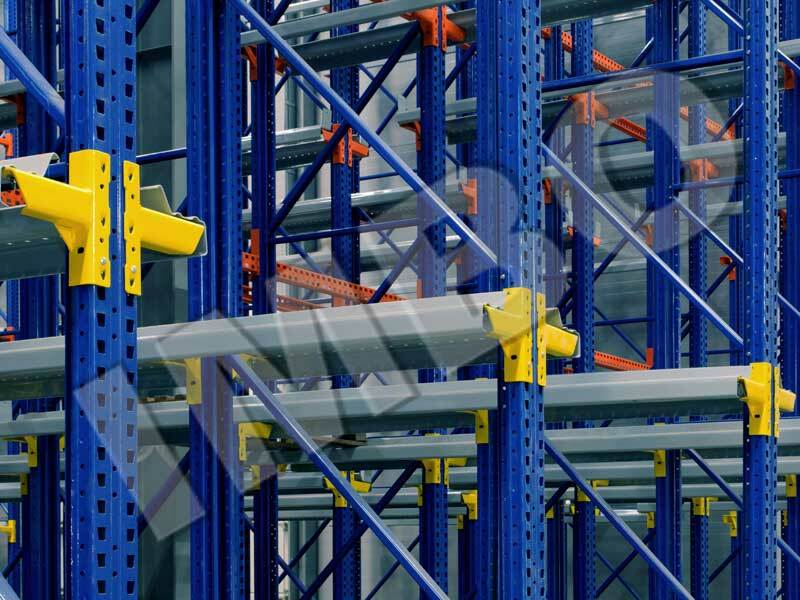 We also develop and implement special storage solutions and picking. 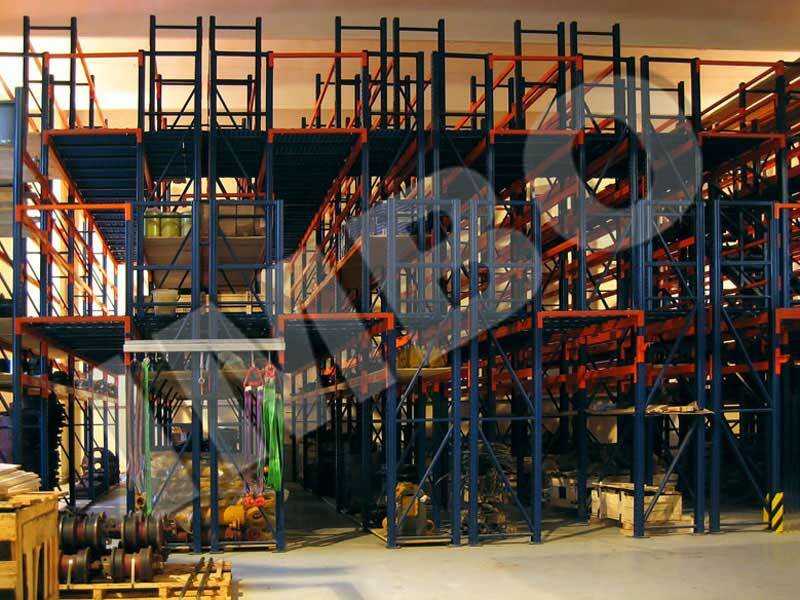 Our engineers use advanced systems SAD\CAM.